...the sole director of J. L. Gill Ltd. 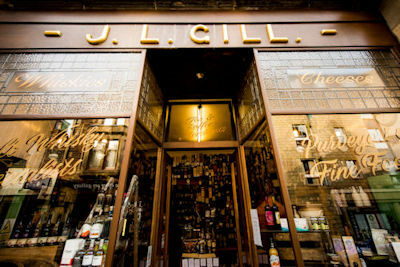 The shop, J. L. Gill, is the sole survivor from over 30 grocers' shops that previously serviced the Crieff area and is one of the few left in Scotland. .... , a "Listed" building, has a unique historic shopfront that has featured in several publications. ....the shop from closure in the late '90's, we have worked hard to recreate the atmosphere of a traditional family shop, giving the customer a unique experience. 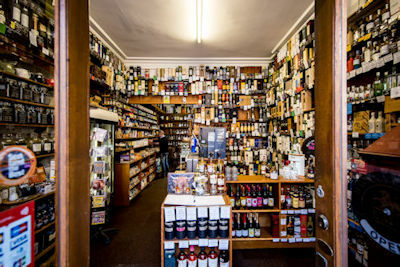 .... in high quality Scottish food and drink, the shelves in the front shop are stacked from floor to ceiling with whiskies, gins, wines, along with a selection from the best Scottish tea blenders and coffee roasters. 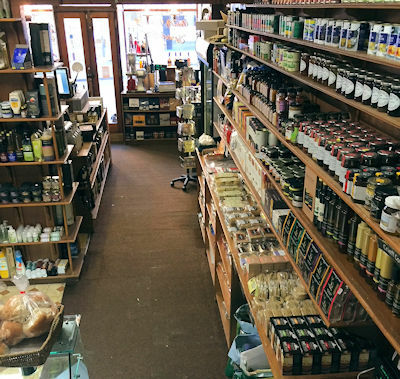 ....through to the back shop for cakes, biscuits, oatcakes, general groceries, the deli counter, herbs and spices, Summer Harvest oils and bulk cereals, fruit and grains. There is also the "Overflow" from the whisky shop with a selection of Bourbons, Vintage Ports, and Cognacs. ....at 26 West High Street, Crieff in West Perthshire. 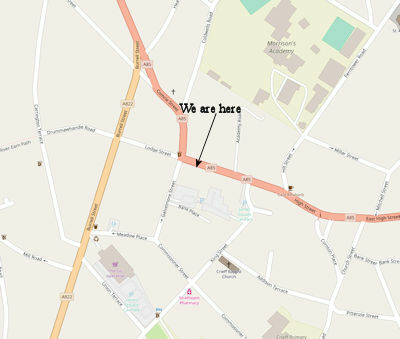 Click on map to take you to Google Maps for this location. 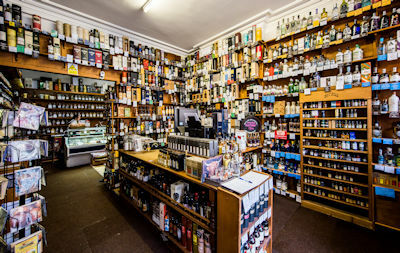 With expert advice available from helpful staff with a keen interest in collectable, special and rare bottlings, the shop has become a must-visit for enthusiasts of whisky and gin. 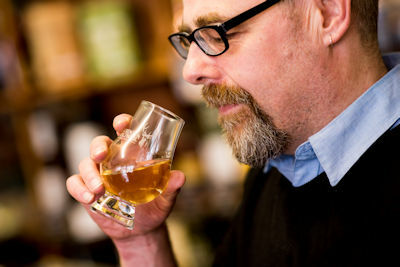 So, when you are next in Central Scotland, drop in for a blether, perhaps a sample or two of the finest whiskies on the market and enjoy the atmosphere.